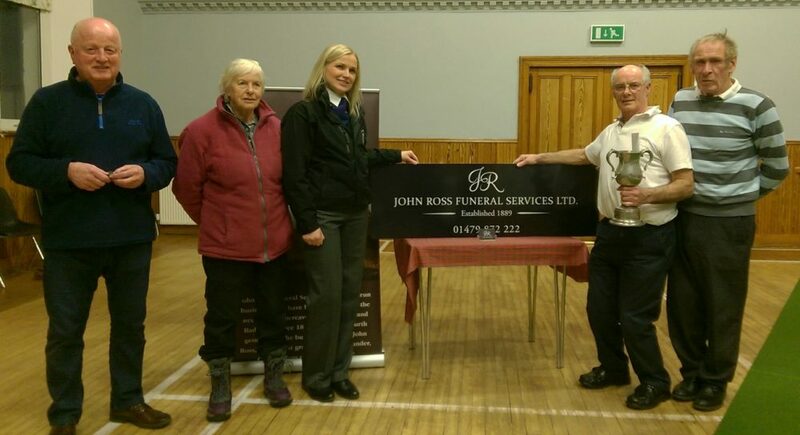 The team here at John Ross Funeral Services Ltd are proud to support various local charities and get involved in community events. 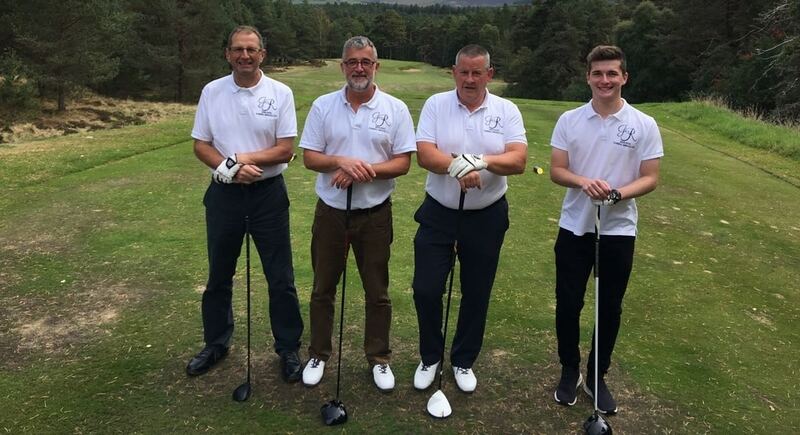 We were privileged to play in the first Grantown United Gordon Macbeath Memorial Trophy in September 2018 at Grantown Golf Club. A great day for a fantastic cause. 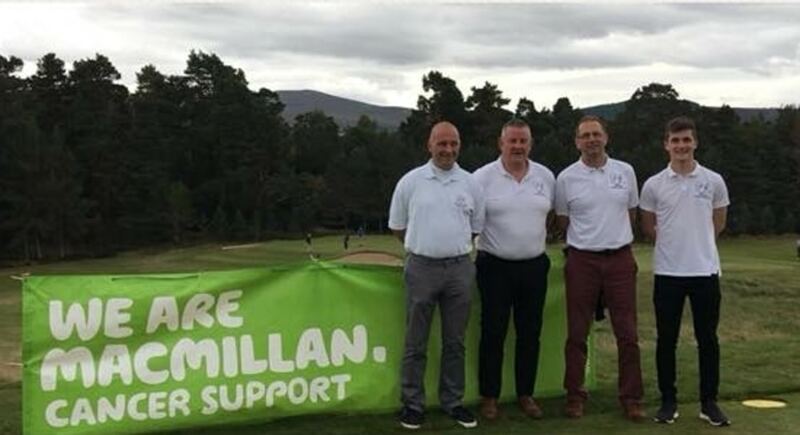 Saturday 19th January 2019, we were invited to support the Badenoch Open Singles Competition hosted by Newtonmore Indoor Bowling Club. What a lovely group with a real sense of community spirit! A big thank you also to Golden Charter for supplying lots of goodies for the players to enjoy. Congratulations to everyone who took part, especially Tarzan Ritchie and Kenny MacDonald who made it to the final, with Kenny being the overall winner.